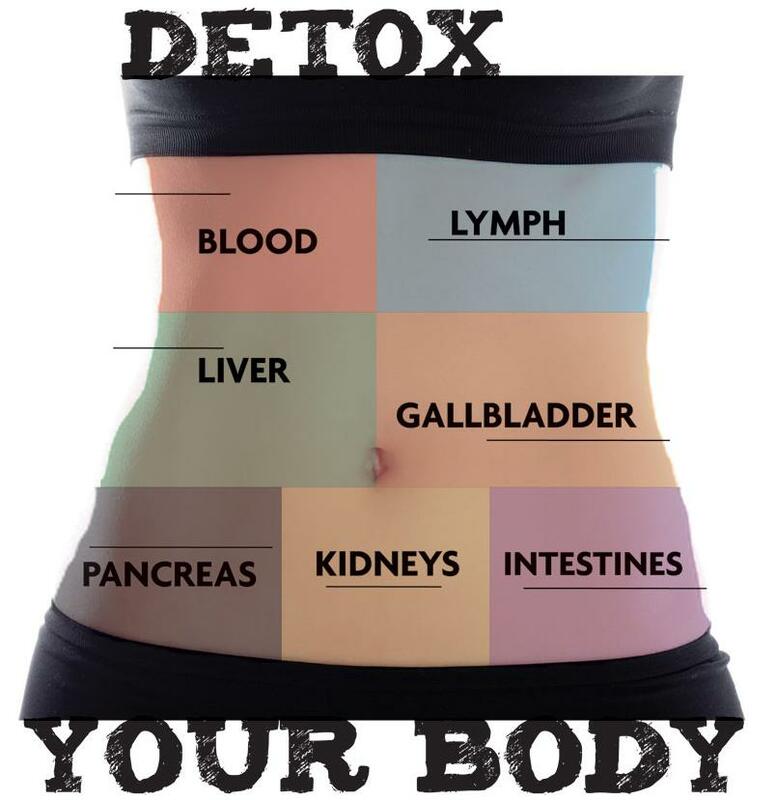 Feel like yourself again by getting rid of unwanted toxins with our Powerful 21 Day Purification Program, Your Body Will Thank You! Our supervised 21 Day Purification Program is designed to promote continued health, balance, and rejuvenation, and has been created to gently assist the body in detoxification and elimination of toxins, allowing the body to heal and function optimally. The 21 Day Purification Program is supervised by Dr. Helene Pulnik, ND, board-certified, California licensed Naturopathic Doctor. With the increase in the number of chemicals introduced into our environment in the last fifty years, there has been a dramatic increase in incidences of many illnesses. There is no coincidence in this increase. There are tens of thousands of chemicals in use today and more than a forth of these are known to be toxic and nothing is known about their interactive effects. Body fat has been tested that contains residue of hundreds of chemicals. In an attempt to detoxify these substances, our bowels, kidneys and liver are being overloaded. Our eliminative channels have become blocked or dysfunctional, because, in conjunction with these synthetic chemicals, the over-processed Standard American Diet (SAD diet) is severely lacking in fiber and high in saturated fats. Eating these foods, overeating, ignoring the call to eliminate, stress, allergies, and medications can contribute to many common digestive symptoms. The goal of our supervised 21 Day Purification Program is to gently cleanse your body of toxins that add an extra burden, which can affect your energy, weight, and overall health. Many people can benefit from our Our supervised 21 Day Purification Program. Purification is Good Medicine. The 21 Day Purification Program as been utilized by hundreds of doctors and patients, for over 20 years, and it is based on 20 years of clinical experience and scientific research. In addition, the 21 Day Purification Program nutritionally supports all the body’s systems involved in detoxification.